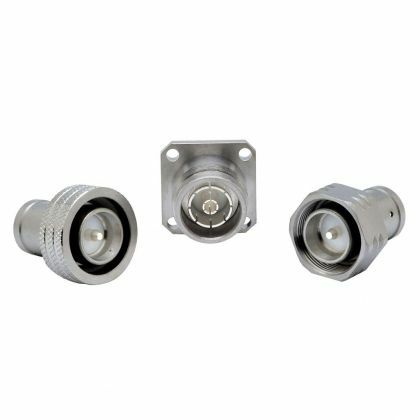 Quick-Lock and Secure connectors are designed to provide the ease of use of a Snap-on type with the reliability of a Screw-on type. They feature a coupling mechanism which makes connections fast, simple and reliable, in the tightest spaces and without tools. Quick-Lock types are typically 10 times faster to mate than standard Screw-on connectors, and eliminate the need for a torque wrench. They feature low engagement force and enable higher interconnection density. 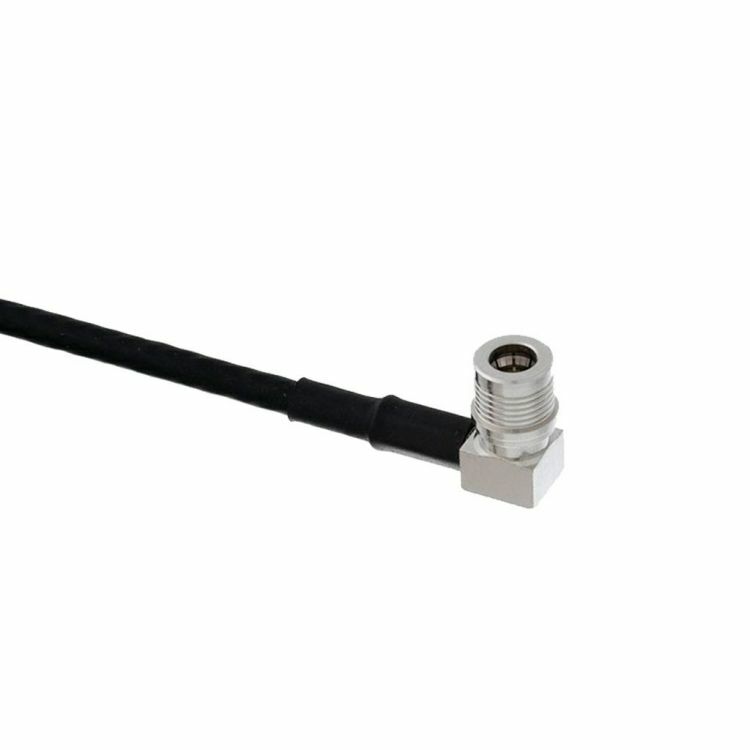 They allow for 360° cable rotation after installation which makes cable routing much easier. 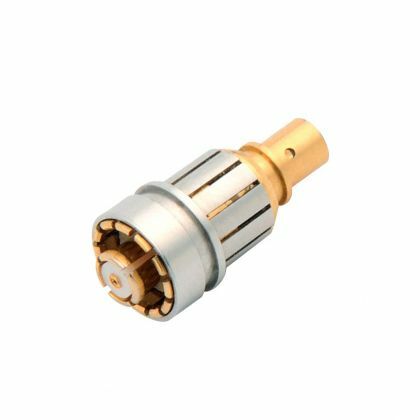 Quick-Lock and Secure connectors are optimized for shock and vibration resistance for harsh environment, and to prevent from unmating accidentally.